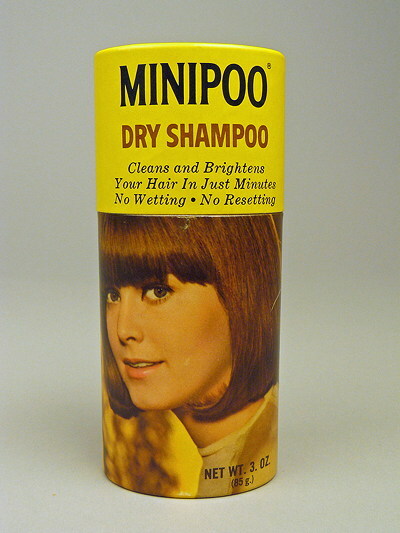 Minipoo Dry Shampoo was sold from the 1940s until the 1960s. I'm assuming that 'poo' must not have had the same slang meaning back in the 1940s? Otherwise why would a manufacturer choose a name suggesting a small bowel movement? 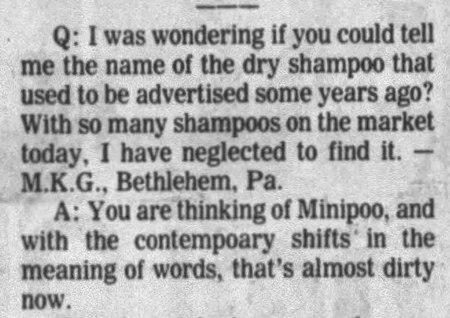 I came across a newspaper column from 1980 commenting on the strangeness of the name. 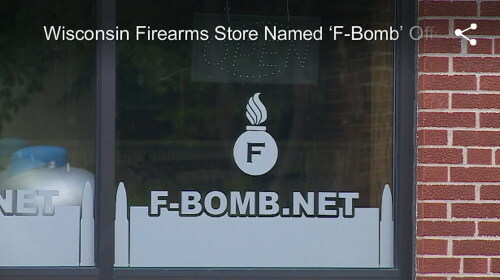 So at least by then the name had started to sound odd to people. 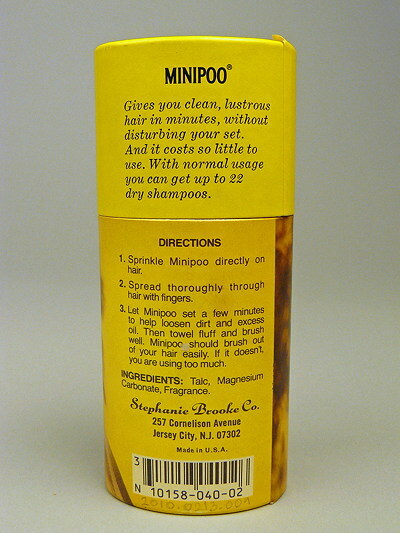 I found the Minipoo images at the National Museum of American History website. The very first comment there, posted in 2015, was from a woman, Dolores Mitchell Byrne, claiming to have been the model on the label. 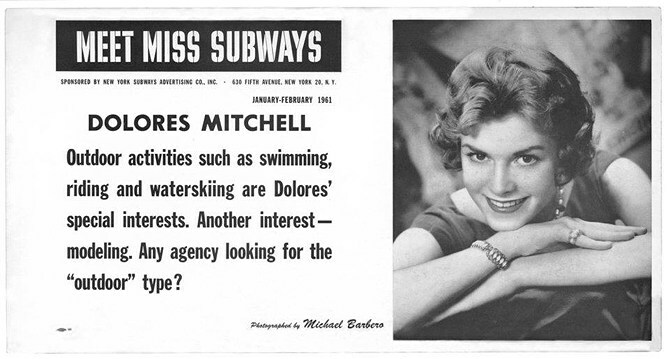 I googled her name and found that a woman of the same name won the title of "Miss Subways" back in January 1961. (Paul has posted about this unusual beauty contest here.) She's got a different hairstyle, but I think it's her, the Minipoo model. You can see a more recent photo of her at BrooklynPaper.com. 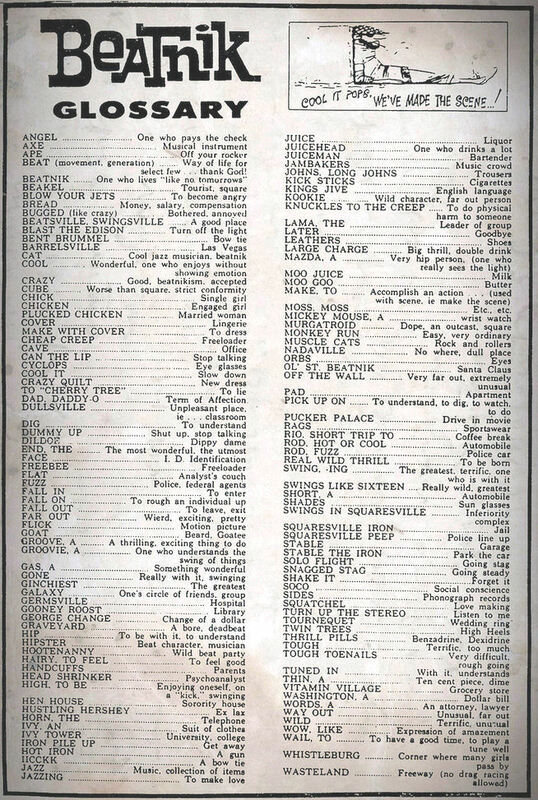 Quoz was the "whatever" of the 19th century. Many years ago the favourite phrase (for, though but a monosyllable, it was a phrase in itself) was Quoz. This odd word took the fancy of the multitude in an extraordinary degree, and very soon acquired an almost boundless meaning. When vulgar wit wished to mark its incredulity, and raise a laugh at the same time, there was no resource so sure as this popular piece of slang. When a man was asked a favour which he did not choose to grant, he marked his sense of the suitor's unparalleled presumption by exclaiming Quoz! When a mischievous urchin wished to annoy a passenger, and create mirth for his comrades, he looked him in the face, and cried out Quoz! and the exclamation never failed in its object. When a disputant was desirous of throwing a doubt upon the veracity of his opponent, and getting summarily rid of an argument which he could not overturn, he uttered the word Quoz, with a contemptuous curl of his lip and an impatient shrug of his shoulders. The universal monosyllable conveyed all his meaning, and not only told his opponent that he lied, but that he erred egregiously if he thought that any one was such a nincompoop as to believe him. Every alehouse resounded with Quoz; every street-corner was noisy with it, and every wall for miles around was chalked with it. But, like all other earthly things, Quoz had its season, and passed away as suddenly as it arose, never again to be the pet and the idol of the populace. 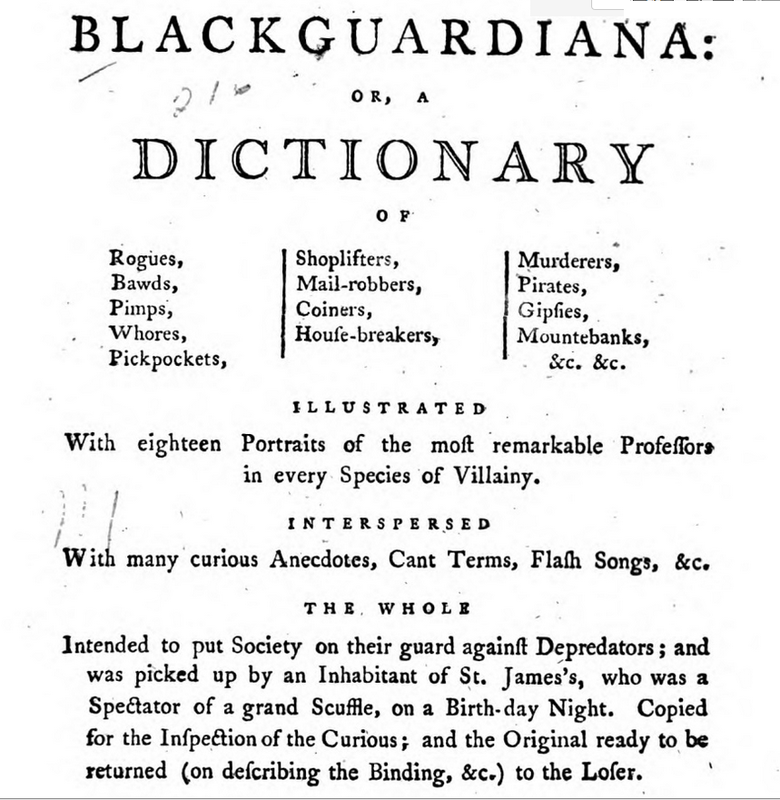 You can surely amuse yourself for hours reading this 1793 guide to rogues. And I think we should resurrect these old terms for modern times. For instance, if a woman is inconveniently pregnant, let us say she has "sprained her ankle." Many times, outsiders seeking to chronicle the language of a tribe are lied to. I suspect this was the case with this 1963 article on campus slang. While many of the terms are well-documented, I can find no online references to the act of "gleeping" and suspect some researcher was getting his leg pulled. Or maybe the reporter felt it would be a prank to make something up and insert it and see if anyone noticed.